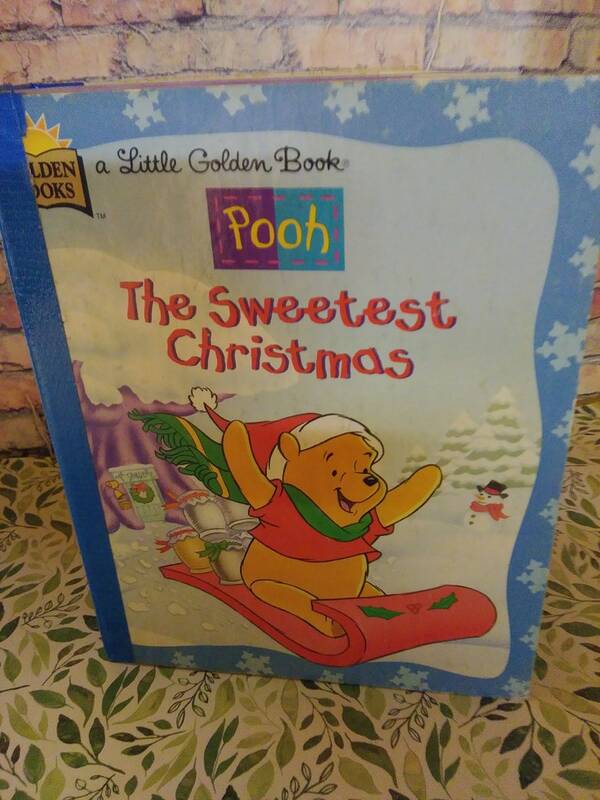 This Christmas Little Golden Book The Sweetest Christmas Winnie The Pooh would make a great gift for someone on your list. 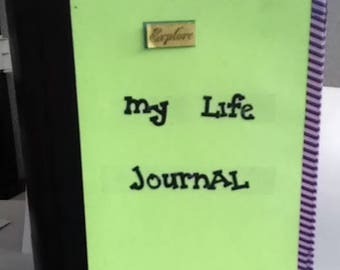 It can be a journal, junk journal, altered book, altered journal, December Daily, Holiday journal, scrapbook, smashbook or diary. Dimensions 6x8x2 with 3 signatures 316 pages.